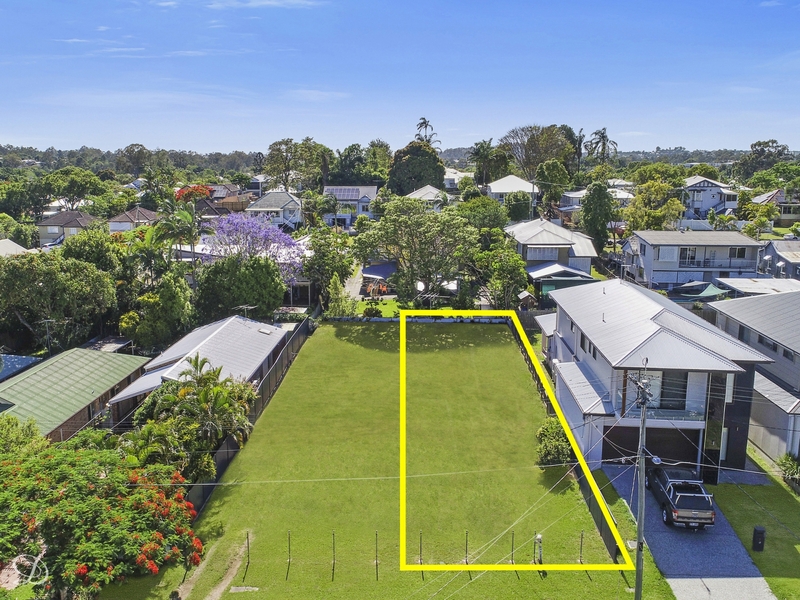 Vacant land is a rare commodity these days, particularly in a well-established and sought-after neighbourhood like Mitchelton; so when an opportunity to acquire a 405sqm level block comes along, it should not be missed. This prime cleared landholding features a 10m frontage to Marshall Street and holds outstanding potential with lots of possibilities to create your family dream home in a quiet tree-lined street with easy access to everything. This blue-chip suburban block is surrounded by quality housing and is positioned within easy walking distance to the train station at Oxford Park and cafes along Blackwood Street as well as Brookside Shopping Centre. Nearby to Hillbrook Anglican and Northside Christian College. Plans and pricing for potential new home designs are available on request.